NEW & IMPROVED PACKAGING but the same great product! 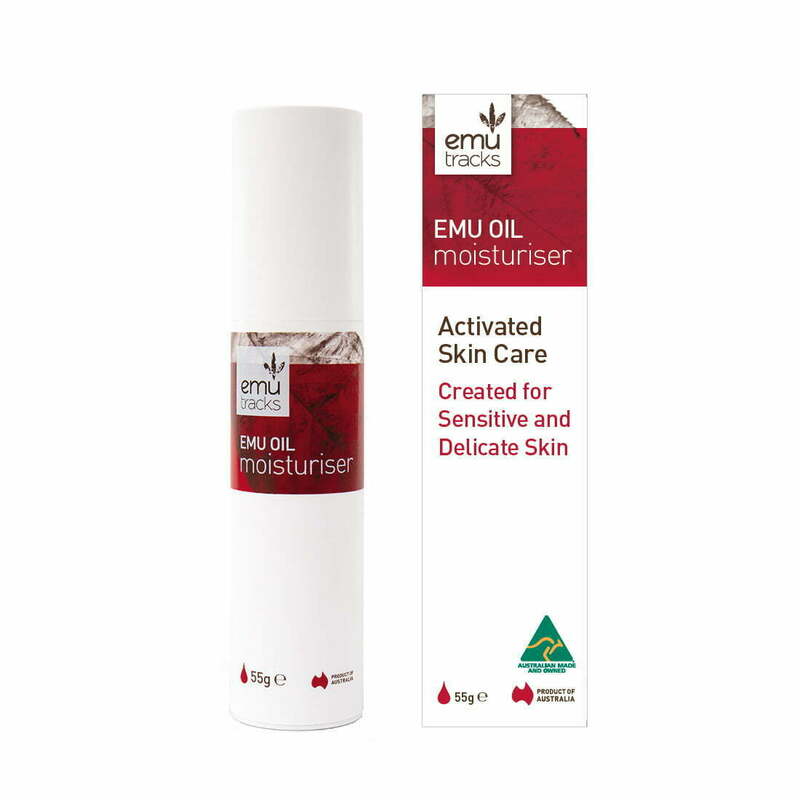 Specifically formulated using a unique blend of Emu Oil and plant extracts to soothe, nourish, rejuvenate and regenerate sensitive and delicate skin. 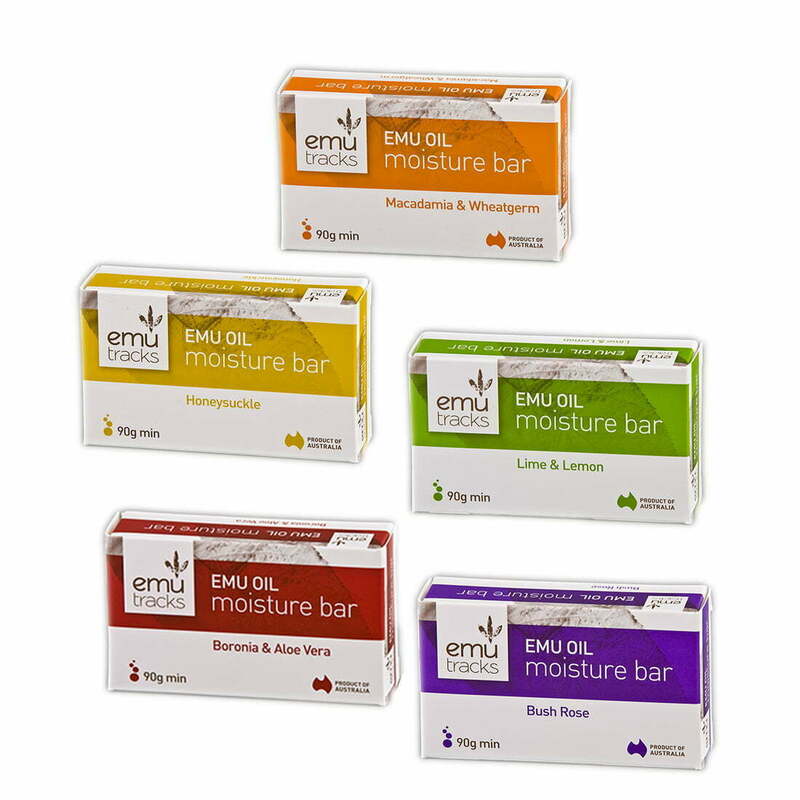 Emu Oil offers exceptional penetrating properties to more efficiently carry moisture and nutrients deep beneath the skin surface, promoting firmness and elasticity without any oily residue. 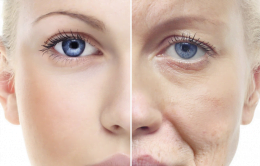 This advanced hypo-allergenic skin care treatment assists to reduce the appearance of fine lines and wrinkles. 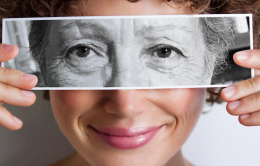 Provides outstanding results for all skin types from youthful to mature and ageing skin. 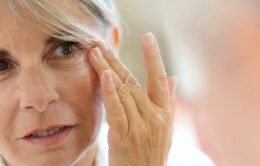 Purified Water (Aqua), Emu Oil (Dromiceius), Glycerin (Palm Oil derived), Cetearyl Alcohol, (Coconut derived), Witch Hazel (Hamamelis Virginiana), Apricot Kernel Oil (Prunus Armeniaca), Shea Butter (Butyrospermum Parkii), Rosehip Oil (Rose Rubiginosa), Jojoba Oil (Simmondsia Chinensis Seed), Glyceryl Caprylate and Glyceryl Undecylenate, Xanthan Gum, Lecithin, Fragrance (Natural Origin), Bisabolol (Chamomile active extract), Vitamin E (Tocopherol). Apply sparingly morning and night after cleansing to face, forehead, neck and decolletage. 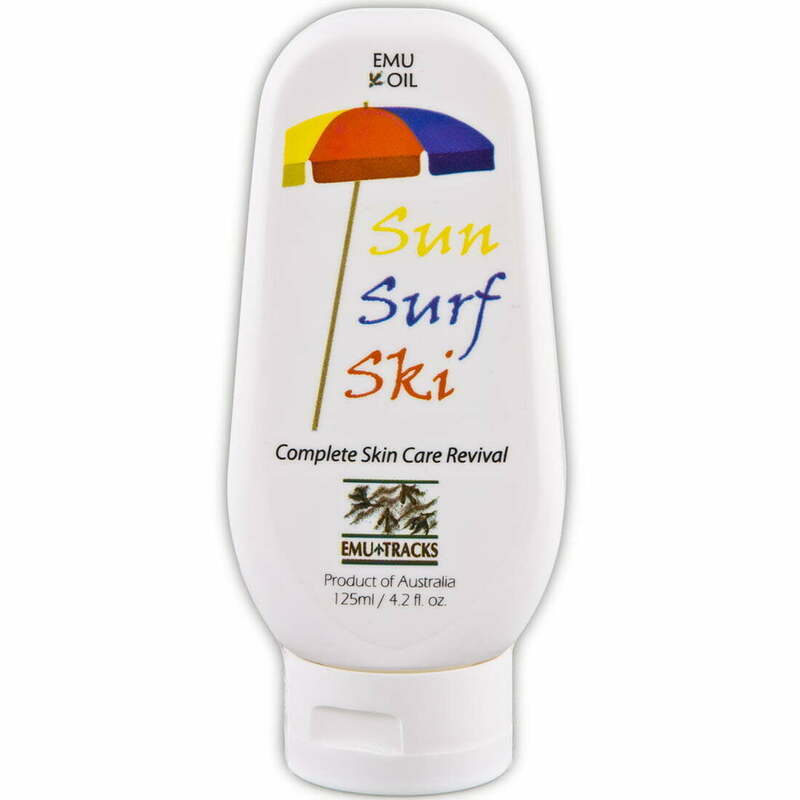 Apply prior to using any sunscreen product. 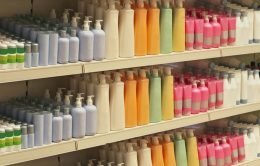 I love this products and only wish I had started using it when I was younger. It absorbs really quickly and it doesn’t leave my skin feeling sticky. I will definitely keep using this product. I have very sensitive skin, this 100% natural skin care product really does wonder to my skin, my skin is hydrated all day long, and for the price you pay, it’s really good value as well. I bought this for my wife and she found it the most effective in moisturising! She said her skin feels more soft and brighter. 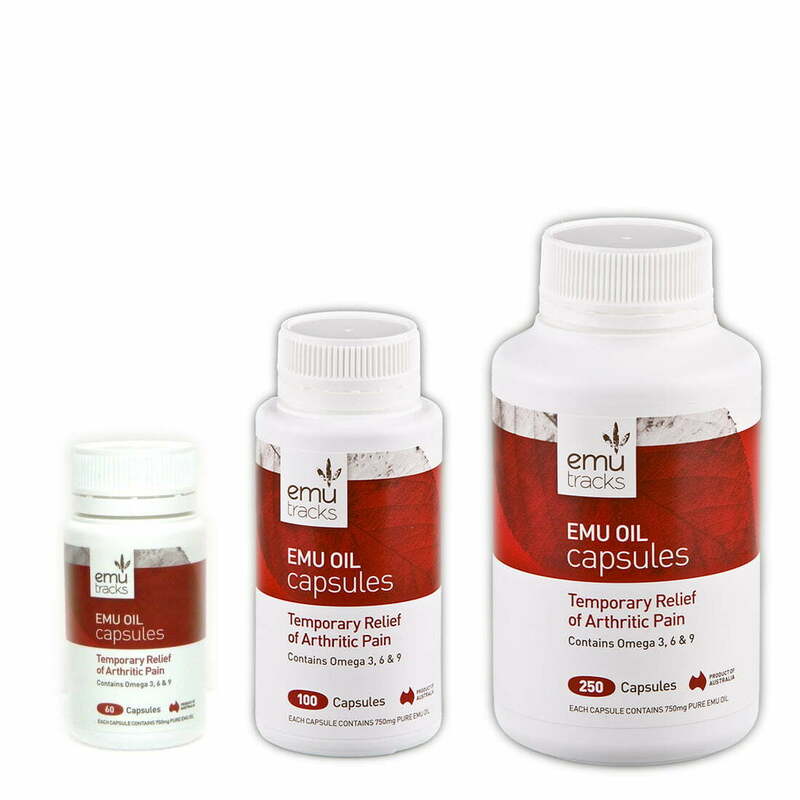 We also take the capsules together for well-being maintenance purpose, we feel they are great products!